At ESI Attorneys we strive to deliver only the best to all our clients. So, when you have to make the right choices, you can rely on us to find not only the right answer, but the answer that is right for you. Our team of qualified professionals will be behind you all the way, providing you with a full spectrum of property solutions. ESI is an energetic, dynamic unit of legal experts. Our people are our greatest asset. We are accessible and have excellent support staff, and most importantly, we find solutions. Our portfolio of loyal and satisfied clients lays testament to that. Drawing on the diversity of our professional expertise and areas of specialisation, we pride ourselves on delivering a timely and superior service. ESI Attorneys Inc. was founded in 1991 and have grown from strength to strength year after year. 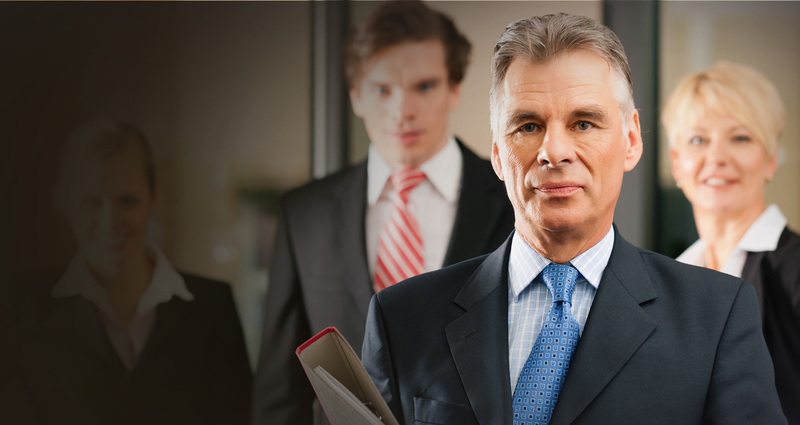 Our specialised portfolio of legal services, combined with exceptional communication skills have secured our firm a place as a very reputable law firm as we always strive to focus on the provision of excellent service to meet the unique and ever-changing needs of you, our client. We do business by adhering to the core values of approachability, respect, integrity and maintaining trusted relationships with our clients. As a result, ESI has established itself as a specialised law firm that has been providing clients with exceptional legal services for more than 25 years in the Western Cape. At ESI we pride ourselves on expeditiously assisting people and corporate clients. We strive to maintain a professional relationship with our clients by reporting to them on a weekly and monthly basis. We regularly review and appraise our own performance holding ourselves accountable to the feedback we receive from clients. We are experts in the field of real estate law and have a thorough understanding of the commercial and legal requirements. ESI is able to assist you with all your property acquisitions and disposals ranging from individual properties to entire property portfolios. Our trusted relationships and impressive client base is testament to our longevity and business acumen. We offer every client the same level of dedicated attention in a working environment that inspires practical solutions and in turn, positive results. Tania completed her LLB at the University of Stellenbosch and was admitted as an attorney in 2001, and as a conveyancer in 2003. She practised in Port Elizabeth before becoming a member of the ESI team in 2015. Tania specialises in a broad area of conveyancing matters that includes residential and commercial property transactions, mortgage bonds and sectional title developments. Gustav Barkhuysen is a practising attorney, conveyancer and Notary Public. He obtained his BCom LLB from the University of Stellenbosch and joined ESI in 2014. His area of practice covers all aspects of Property Law, including the drafting of property agreements and contracts, general conveyancing, both conventional and sectional title, servitudes, mortgage and notarial bonds, agricultural property agreements, Joint Venture agreements and advice on the legal aspects of property development. Gustav acts for several banks and financial institutions, property developers and estate agencies and relies on a personal, hands-on approach and effective communication with clients to render an efficient and professional service. Madalene completed her LLB degree in 2014 and in 2016 she was the recipient of the Cape Law Society reward for achieving the highest mark in the Conveyancing examination for the June 2015 to July 2016 period. She was duly admitted as Attorney and Conveyancer on 3 February 2017. Madalene joined ESI Attorneys as a Conveyancer with a special focus on the management of residential transfers (both conventional and sectional title), the drafting of property agreements and contracts, general conveyancing and resolving disputed matters. She believes in the saying by Aristotle – “Pleasure in the job puts perfection in the work”. Mary-Ann has been with ESI Attorneys since January 2009, appointed as Public Relations Officer and Bank Liaison with a solid grasp of the housing industry. She hails from the banking sector, where she held the position of Bank Attorney Liaison. Prior to that she was an Affordable Housing Specialist for the Western Cape. Marry-Ann is passionate about her position in the firm and proud to be associated with a dynamic and fast growing team. Caryn has been with ESI Attorneys since October 2005, and was appointed as a Public Relations Officer with the firm. She has been in the property industry for more than 35 years and brings a wealth of knowledge to the team, with 8 years experience as a Conveyancing Secretary and 14 years as a FICA Compliance Officer. Caryn is a people’s person and she believes in always putting her clients first, and that service and integrity is of utmost importance. She strives to accommodate everyone and ensure that matters are dealt with in a professional manner.